In a move designed to strengthen its commitment to the UK market, Van Hool has concluded an agreement with Moseley for the distribution of the Van Hool integral coach range equipped with DAF engines along with the continued availability of the Scania chassis with Alicron body. 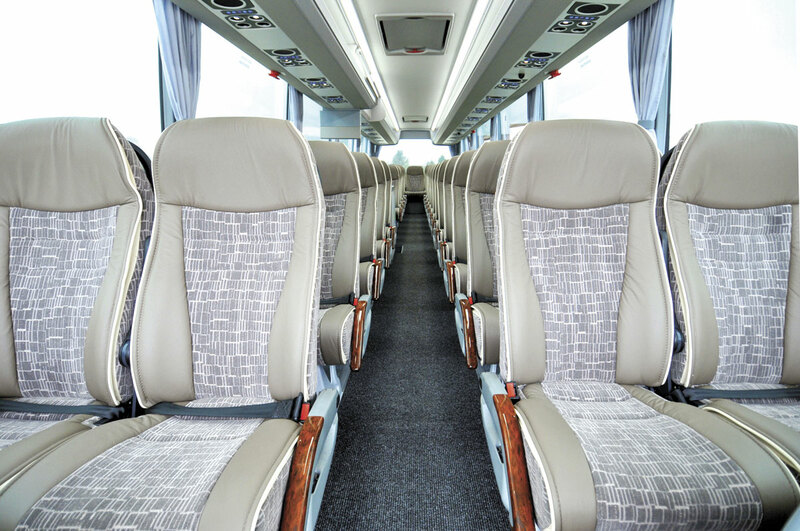 This will give Van Hool two major distributors in the United Kingdom because Arriva Bus & Coach will continue to supply the DAF engined Van Hool integral range alongside the new Van Hool EX coach. In a first for the UK, Arriva Bus & Coach will be showcasing the EX at the two-day Coach & Bus Live Show at the NEC in Birmingham starting on 30 September. The interior of the EX. The first examples of the EX built have been left hand drive models. Launched in left hand drive form at the IAA Show in Hannover last year, the EX range is manufactured at the Skopje plant in Macedonia, alongside products that Van Hool builds for the North American market, whilst the TX range is built at the main Koningshooikt and smaller Bree factories in Belgium. Founded in 1947 and one of very few remaining independent bus and coach manufacturers, Van Hool currently employs 4,750 people worldwide. Moseley is to continue selling the Scania mounted TX Alicron. These examples were photographed at Moseley in the South’s Taunton premises recently. In Hanover four EX variants were announced, all with flat floors. Shown were the two-axle model 12.48m EX15H which is 3,805mm high and the 13.26m long 3,675mm high, EX16M. 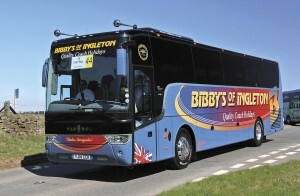 Also announced were two three-axle coaches, the 13.26m EX16H and the 14.22m EX17H, both of which are 3,805mm high. The model to be shown at the NEC has not yet been finally determined but Van Hool have said the initial focus will be on the three-axle models. Availability is expected from ‘early 2016’. In the longer term all four variants will ‘definitely’ be coming to the UK. Power comes from the Paccar/DAF MX11 unit in all variants. The deal will enable the three Moseley dealerships to offer the full Van Hool integral TX range including the Alicron, Acron, Astron, Astronef, Altano, the various lengths of Astromega double decker and the diminutive TX11 Alicron midicoach. All will feature DAF MX 13 or 11-litre power units with all options available in Europe also available in the UK. 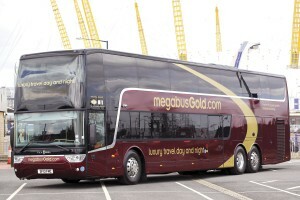 The three Moseley companies have a very longstanding relationship with the Van Hool brand having offered it in conjunction with Volvo chassis from the 1980s until two years ago. More recently MAN powered integrals were offered until MAN decided to terminate its engine supply arrangement with Van Hool with effect from Euro6. At last year’s NEC show it was announced that Moseley would work with Scania to offer the Scania Van Hool combination, the first examples of which have recently been delivered. To date this offering has been limited to two-axle products with Alicron style coachwork. There are no current specific plans to offer tri-axle Scanias. 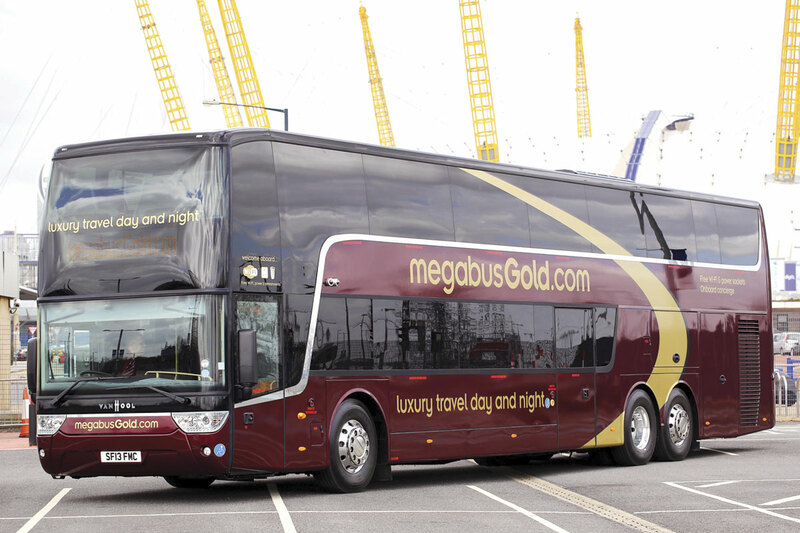 The associated Moseley companies and Arriva Bus & Coach will be able to offer all Van Hool models from the TX11 midicoach to the 15m Astromega double decker. Speaking of the deal, Moseley PCV MD, Karl Moseley, told B&CB, ‘We are delighted to continue our 35 year relationship with our friends and partners at Van Hool by offering our customers more choice. We are confident in the quality of the product and also in our ability to provide effective after sales service for it’. 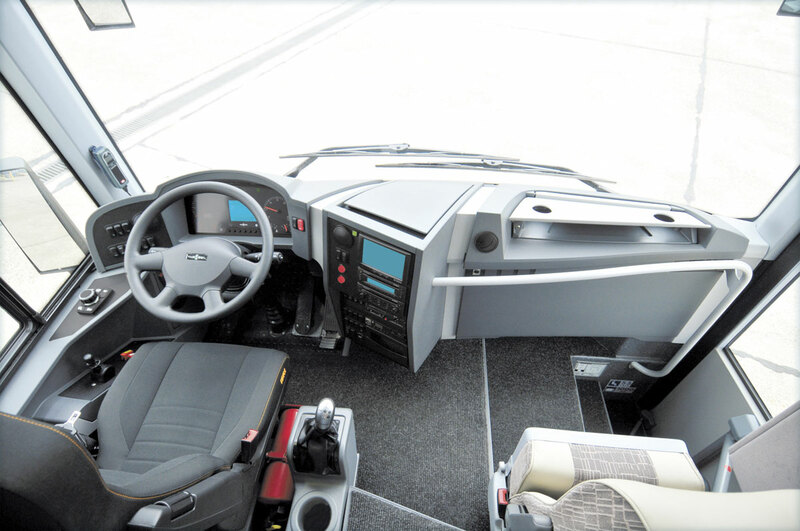 The Van Hool DAF combination joins a Moseley product portfolio that has grown dramatically in recent years, though there is very little overlap between it and the VDL Futura product line up that remains fundamental to the associated companies’ forward strategy. Sales of the VDL Futura FHD2 have grown significantly with the most popular model by far being the 12.9m two-axle combination, a model that does not appear in the Van Hool line-up. Also offered is the extensive Beulas range of coachwork on MAN chassis, Indcar Next bodywork on the Mercedes-Benz Atego (as detailed in last week’s issue) and the Sitcar Voyager bodied Iveco New Daily. A DAF powered Van Hool will be on display on the Moseley stand at the forthcoming Coach and Bus Live 2015 exhibition at the NEC, Birmingham. As well as the Van Hool TX and EX coach ranges, Arriva Bus & Coach also offers the Turkish built Temsa range in the UK.